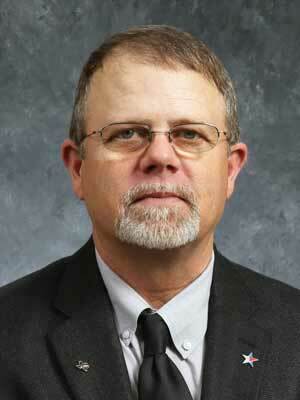 Mark Chamblee of Tyler was elected to the Texas Farm Bureau board in December 2013. He is in the greenhouse and nursery business with a focus on container-grown roses. 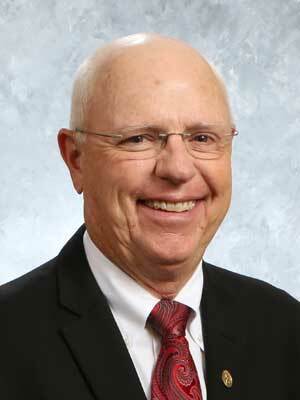 Chamblee is the former president and a 25-year board member of the Smith County Farm Bureau. He also served as the chairman of both the Farm Labor Committee and the Nursery and Greenhouse Committee. He is currently the chairman and former state director of the Texas Nursery and Landscape Association. Scott Frazier, a South Texas farmer and rancher, was elected to the Texas Farm Bureau board in December 2015. He grows cotton, grain sorghum, corn and wheat and raises cattle in Nueces County. Frazier is chairman of TFB’s Agricultural Risk Mitigation Committee and previously served as Nueces County Farm Bureau president. He is president of the London ISD board of trustees and has been on the Nueces County Junior Livestock Show board of directors for more than 15 years, serving as president for three. He and his wife, Kacy, have one married daughter, Erin, and one grandson. 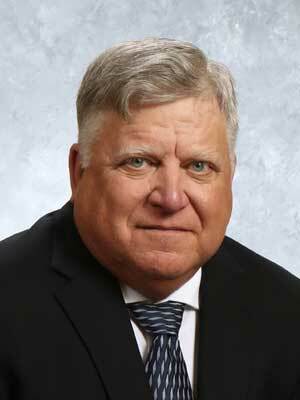 Pat McDowell of Shamrock was elected to the Texas Farm Bureau board in December 2017. A former president and board member of the Wheeler County Farm Bureau, McDowell grows corn, wheat and raises cattle. McDowell also represents TFB on the U.S. Meat Export Federation and previously represented the organization on the Cattlemen’s Beef Board from 1998-2004. He was the TFB Young Farmer & Rancher Advisory Committee chairman in 1990. 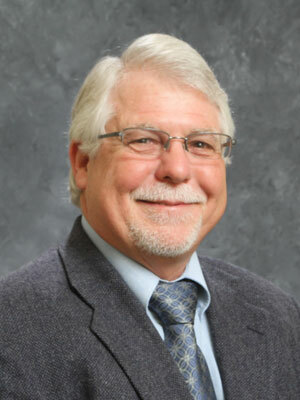 Walt Hagood of Wolfforth was elected to the Texas Farm Bureau board of directors in December 2018. He is a cotton farmer in the Texas Panhandle. 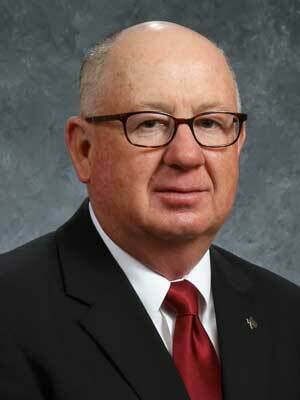 Hagood served as president for six years and as a board member for eight years of Lynn-Garza County Farm Bureau. While serving on the Lynn-Garza County Farm Bureau board of directors, the county was named Most Outstanding County Farm Bureau—the highest award a county Farm Bureau can receive from the state organization. Hagood has participated in Texas Farm Bureau’s two-year leadership program, FarmLead, and served on the state Resolutions and Cotton Advisory committees. He and his wife, Glinda, have two children and five grandchildren. Mark Daniel of Seymour was elected to Texas Farm Bureau’s board of directors in December 2017. Daniel served as the president of Baylor County Farm Bureau for 14 years and on TFB’s Beef Advisory Committee. Under Daniel’s leadership, Baylor County Farm Bureau was recognized as TFB’s Most Outstanding County Farm Bureau in 2015. Daniel also served on TFB’s FarmLead VI class from 2016-2018. He has a cow-calf and hay operation and owns a cattle-trucking service. Daniel serves on the Miller-Brazos Soil and Water Conservation board, is a member of the Texas A&M AgriLife Leadership Advisory board and serves as a Baylor County 4-H adult leader and archery coach. Daniel and his wife, Teresa, have one son. John Paul Dineen III of Waxahachie was elected to the Texas Farm Bureau board of directors in December 2018. The first-generation farmer grows wheat, corn, grain sorghum and hay. He also raises cattle and pigs. He and his wife, Heather, market their products directly to consumers through their Yellow Farmhouse brand. 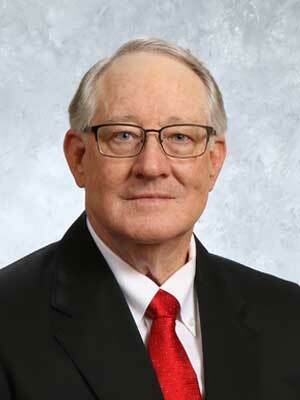 He has served on the Ellis County Farm Bureau board for 15 years, with six years as president. Dineen has served on the Resolutions Committee and previously served three years on TFB’s Young Farmer & Rancher Advisory Committee, with one year as chairman. Dineen also founded the Texas Agricultural Memorial Day to remember the lives of the state’s farmers and ranchers in their efforts to raise food, fiber and fuel. The couple has four children. 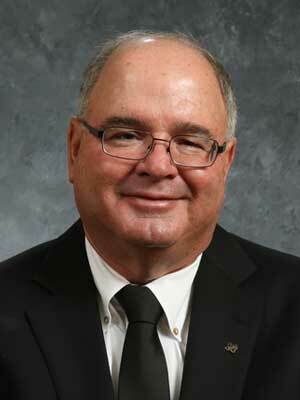 Val Stephens of Lamesa was elected to the Texas Farm Bureau board in December 2014. The third generation farmer grows cotton on the same place his grandparents settled in 1924. 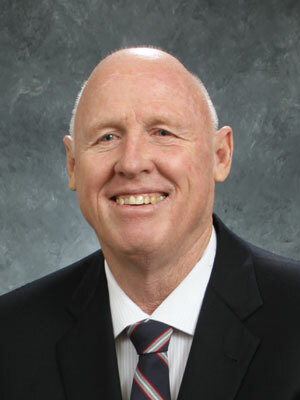 He has served on the Dawson County Farm Bureau board of directors since 1976 and has held the offices of secretary, vice president and president. 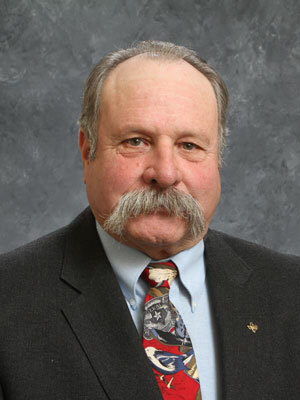 He’s also served on the Resolutions Committee and the Young Farmer & Rancher Committee. He currently is involved on the state Cotton Advisory Committee. 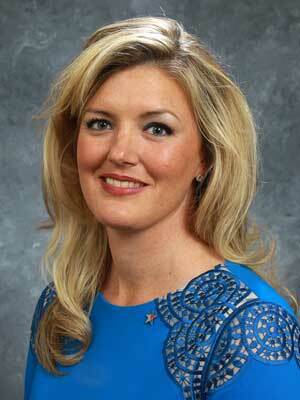 Jessica Richmond of De Leon was elected to the Texas Farm Bureau board in December 2015. She and her husband, Cade, raise replacement heifers, irrigated Bermuda hay, small grains and own a farm and ranch real estate company. She was named TFB’s Young Farmer & Rancher Discussion Meet winner in 2011 and Outstanding Young Farmer & Rancher winner in 2014 with her husband. The couple also serves on the TFB Young Farmer & Rancher Advisory Committee, and she is a local 4-H leader. The couple has three children: Sterling, Jackson and Lillie. Mickey Edwards of Lampasas was elected to the Texas Farm Bureau board of directors in December 2018. He raises cattle, grows hay and manages wildlife. Edwards has served on the Lampasas County Farm Bureau board of directors for more than 20 years, including several years as president. He was also a member of the TFB Resolutions Committee and 2020 Vision Committee. He and his wife, Jani, have two children. 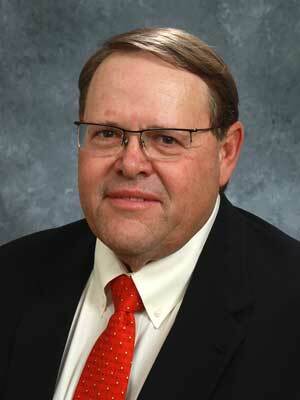 Larry Joiner of Huntington was elected to the Texas Farm Bureau board in December 2013. Although his main focus is on hay and timber, Joiner also maintains a herd of registered Brahman cattle, a cross-bred cow-calf operation and owns registered American Quarter Horses. He is the chairman of the Equine Committee, previously served on the Small Farm and Ranch Committee and was president of the Angelina County Farm Bureau for eight years. He also is a member of the Vocational Agriculture Teachers Association of Texas. Pete Pawelek of Poteet was elected to the Texas Farm Bureau board of directors in December 2018. He raises cattle and backgrounds calves on small grains. He also grows hay and cotton. Pawelek has served on the Atascosa County Farm Bureau board of directors for 30 years and served in all officer positions, including president for eight years. He also served on the Beef and Resolutions Committees and attended the National Affairs Awards Trip in Washington, D.C., to discuss agricultural issues with Congressmen and women. He and his wife, Lynse, have four children. Allen Kaminski of Sealy was elected to the Texas Farm Bureau board in December 2017. 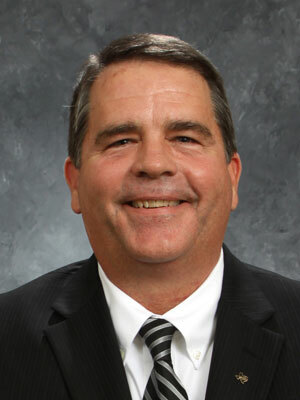 Kaminski served in numerous roles on the Austin County Farm Bureau board of directors, including president for 19 years. He also serves on TFB’s Small Farm and Ranch Advisory Committee and was the TFB Discussion Meet finalist in 1996. Kaminski is a retired agricultural science teacher. He manages his commercial beef cattle and hay operations on the family farm. Kaminski and his wife, Rebecca, have two daughters. 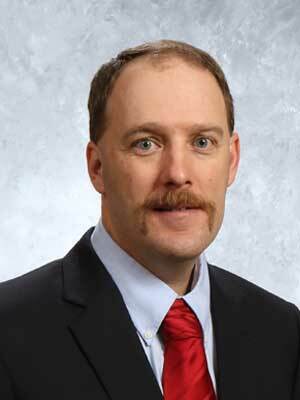 Zachary Yanta of Runge was elected to the Texas Farm Bureau board in December 2014. The fourth generation farmer and rancher grows corn, grain sorghum and cotton and raises cattle. He also owns a land improvement business with his son. Yanta has served on the Karnes County Farm Bureau board of directors since 1992. He served on the state board of directors from 1996-2002. He participated in Project 2000, was on the audit committee and was a Young Farmer & Rancher state judge.